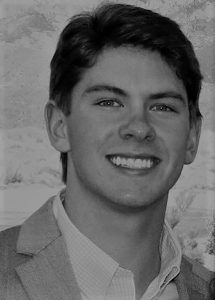 As a member of the Student Business Consulting Team, Jeffrey is deployed in teams of three to four to work with clients in the areas of customer and market research, product and production solutions, accounting, social media utilization, business planning and strategy, and other areas as needed. On his last project, he worked with a Taxi Company founded within the past year in Oxford, Mississippi to help them establish fluid operations. His most recent project is regarding a substance called graphene and establishing a prominent presence for the substance at The University of Mississippi. We look forward to seeing how both of these projects continue to progress and grow in the future.